At a BlizzCon 2018 panel, Blizzard and game director Ion Hazzikostas revealed that World of Warcraft: Classic will not simply dump all of its content at once when it releases next year. Hazzikostas also referred to Classic as a “live game” to Polygon in an interview. When World of Warcraft: Classic is first released next year, it’ll start with what Blizzard is calling stage one. Stage one is essentially what World of Warcraft was back in March of 2005. 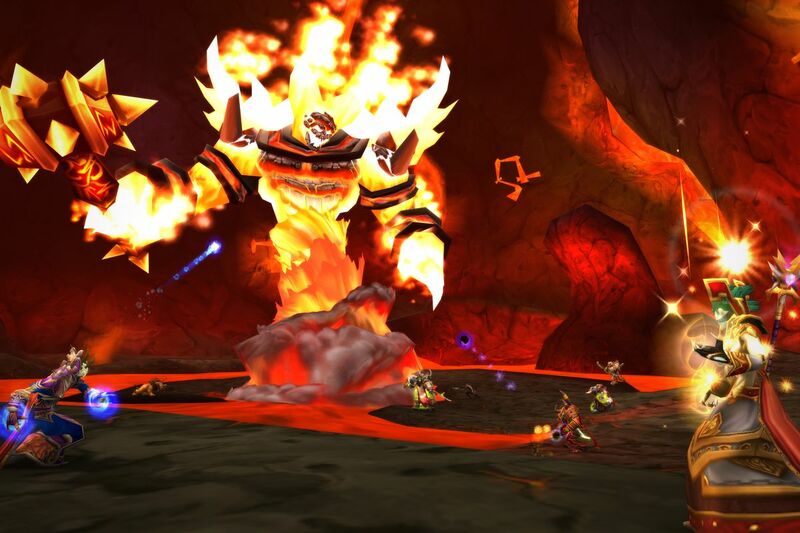 Players will have access to the Molten Core and Onyxia’s Lair raids. The Dire Maul three-wing dungeon and world bosses Lord Kazzak and Azuregos will be available as well. Stage two will recreate July of 2005, and have the 40-player raid Blackwing Lair. Zul’Gurub — a raid that spawned a World of Warcraft pandemic — will also open in stage two. Stage three will bring Ahn’Qiraj and content around Silithus. Hazzikostas was clear that the opening of Ahn’Qiraj will also be present in Classic — a famous world event from World of Warcraft’s past. Finally, stage four will bring the Naxxramas raid and the Scourge invasion world events. Hazzikostas and the team stated that they don’t know exactly when these stages will release or how frequently players should expect the game to be updated. Players will be able to find out for themselves in the summer of 2019.